Brisbane Marketing has announced that the 2011 APEC Transportation Working Group Meeting will be held for the second time in Brisbane and is expected to deliver more than $1.3 million of economic activity to the city. The four day event, to be held at Sofitel Brisbane Central from 13-16 June 2011, will be attended by up to 350 of APEC’s leading regional government transport experts from 21 APEC economies. The APEC Transportation Working Group aims to achieve the liberalisation of transportation services and the enhanced safety and security of APEC transport systems to encourage continued economic development in the Asia Pacific region. Brisbane Marketing’s Convention Bureau director, Annabel Sullivan believes this international business event is a great opportunity to showcase Brisbane’s strengths and developments in transport and infrastructure to its APEC neighbours. “Brisbane’s existing quality transport infrastructure systems are being enhanced by the delivery of Australia’s largest public infrastructure spending program. Our progressive transportation networks will provide the perfect backdrop for the international APEC delegates, she said. “With delegates from 21 economies attending next year’s meeting, it will be an excellent opportunity to showcase Brisbane as Australia’s new world city to an international business audience. “Business events are important for the growth and prosperity of the city and generate $170 million worth of economic value to Brisbane each year. Business travellers generate about five times more than the leisure travellers – and international business travellers even more,” she concluded. Patrick McCrudden, director of the APEC coordination team for the Working Group acknowledged that Brisbane showcases good transport links to the Asia Pacific – important for encouraging economic development. “The Working Group meeting provides a great opportunity to progress APEC transportation priorities, including improving supply chain connectivity in the region and enhancing transport security and safety measures,” said McCrudden. 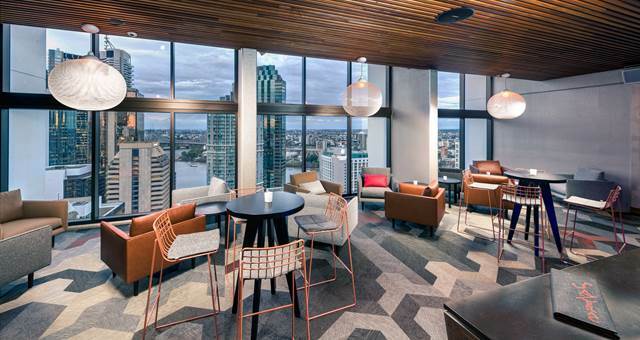 “The Sofitel Brisbane Central is Brisbane’s largest luxury hotel, and our service offering is strengthened by a varied mix of local and international experience which will be a value-add for delegates,” he said. For more information about the benefits of meeting in Australia’s new world city by clicking here. Brisbane is going through a boom period for events. Here are five reasons why. Punthill Apartment Hotels, have announced the opening of Punthill Brisbane following their success in Melbourne. 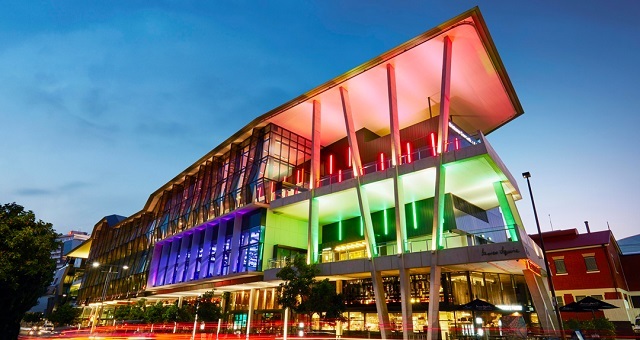 Brisbane Convention & Exhibition Centre has secured a major health conference for 2020.